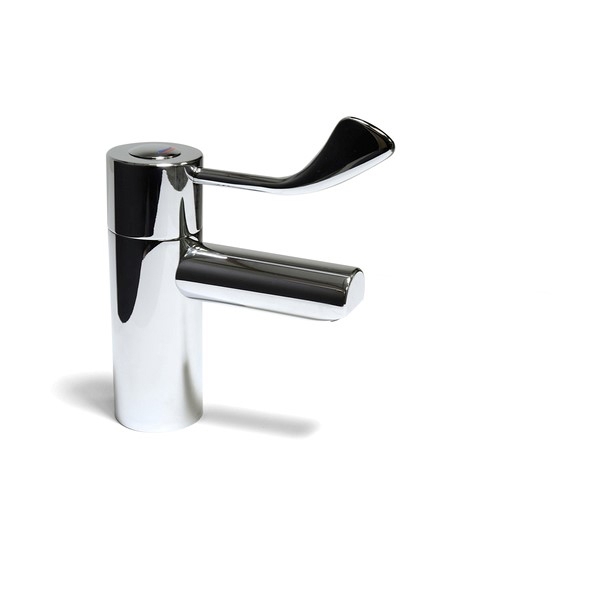 The Nymas NymaPRO TMV3 Thermostatic Mixer Tap is part of Nymas' NymaPRO range - cost-effective, durable and simple solutions for accessible washrooms. Designed with safety in mind and ease of installation. NymaPRO products are ideal for use in home adaptations, social housing, care homes and in private or commercial developments.